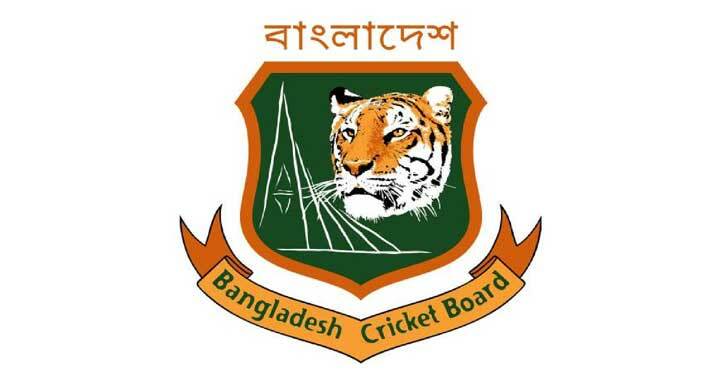 Dhaka, 26 Jan, Abnews: Bangladesh Cricket Board (BCB) on Friday announced the Bangladesh squad for the first Test against Sri Lanka. This series will also see Shakib al Hasan’s return as Test captain after Mushfiqur Rahim stepped down last year. The first Test of the two-Test series will be played from January 31 to February 4 in Chittagong which will be followed by two Twenty20 Internationals. Squad: Shakib al Hasan (captain), Mahmudullah, Litton Das (wk), Tamim Iqbal, Mushfiqur Rahim, Imrul Kayes, Mominul Haque, Mosaddek Hossain, Taijul Islam, Mustafizur Rahman, Kamrul Islam, Mehidy Hasan, Rubel Hossain, Naeem Hasan.